The FA Cup Final is the last match in the Challenge Cup, being the culmination of the knockout competition among clubs belonging to The Football Association in England. The competition is open to hundreds of eligible clubs in the English football league system. 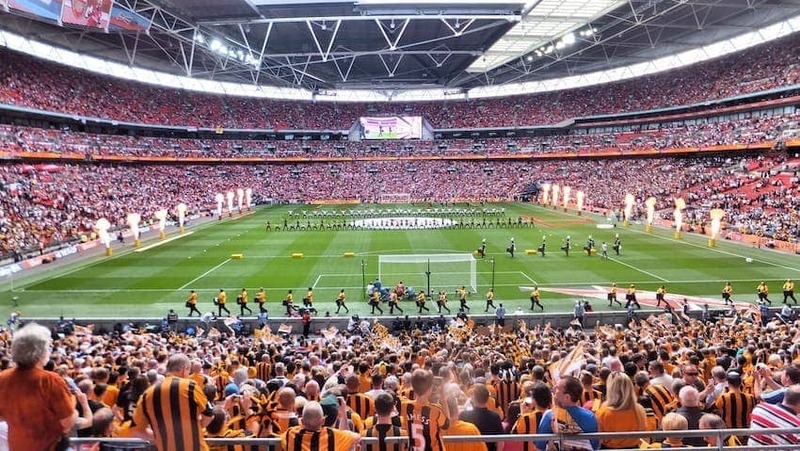 With an attendance of around 90,000, the Final, held at Wembley Stadium, is the fourth best attended domestic club championship event in the world. Winners receive the FA Cup trophy and also qualify for European football.